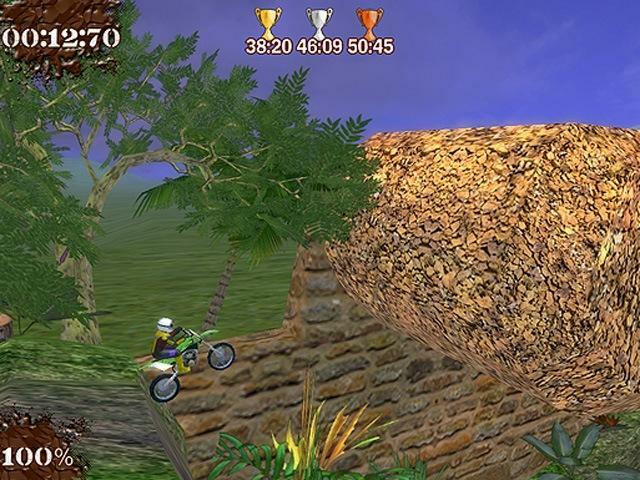 Download the free game Super Motocross and take part in the coolest motorcycles! Winds and roads are your elements! 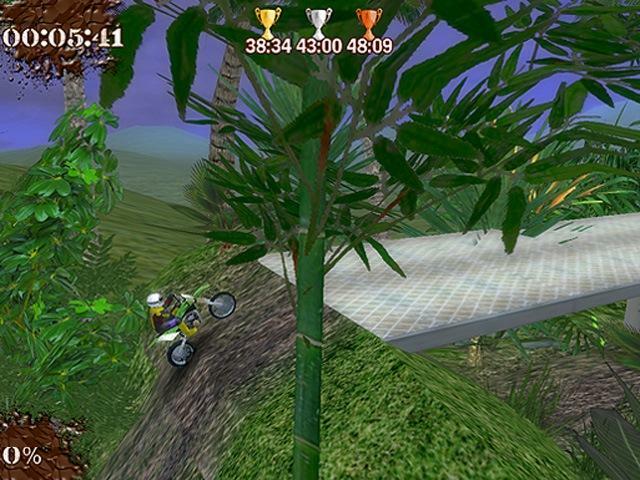 Pass all the challenges in the tropics and become a real freestyle motocross champion! Twisting roads, mind-blowing jumps and hazardous barriers are waiting for you right now! 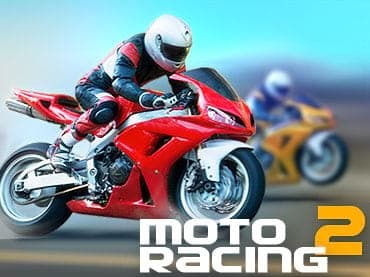 You can accomplish all the levels for sure – prove to be the best racing motorcycler. Break all the records! Various stunts, front flips and back flips will give you additional shots of nitro. So, be ready to take risk to get the source of great energy - nitro speed! Prove that adrenaline is your freedom! You need as much nitro as possible to be the fastest. 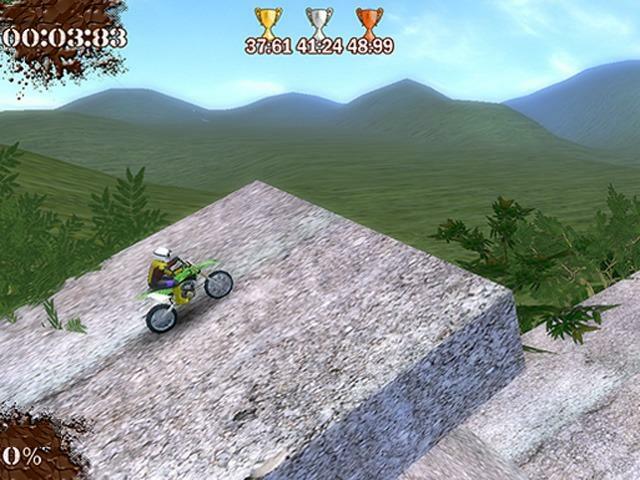 Drive at highest speed to win the competitions and get your trophies in the free game Super Motocross. If you happen to move on to the next level, you will have to use all your wit and experience to drive through all the successive obstacles. Try and pass all the 15 levels of extreme challenge in 4 coolest motorcycles! To take part in the newest and most recognizable motorcycles you need to collect the number of prizes required and gain the access. Do your best – be the best! The more competitions you have under your belt, the higher is your reputation of the coolest motorcycler. The game is definitely for lovers of extreme sports. Quality 3D graphics and fantastic sound effects make the game realistic and more enjoyable. Download and play it absolutely free of charge. Download the free game Super Motocross and become a real motocross star!